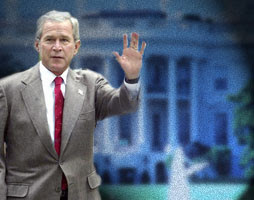 George W. Bush: Loser? Leader? Decide for yourself after reading these 2 stories, one by a british historian, the other by a renowned american journalist. The President will give you his view tonight.